Honda is a company with something of a confused reputation. Most people who think of Honda will still associate them with their undeniably amazing range of motorcycles, including the fabled Fireblade which enters the 22nd year of production in 2014. Petrolheads will rave about the Honda Type R performance vehicles and the legendary Honda NSX, engineered in part by the late, great Ayrton Senna. 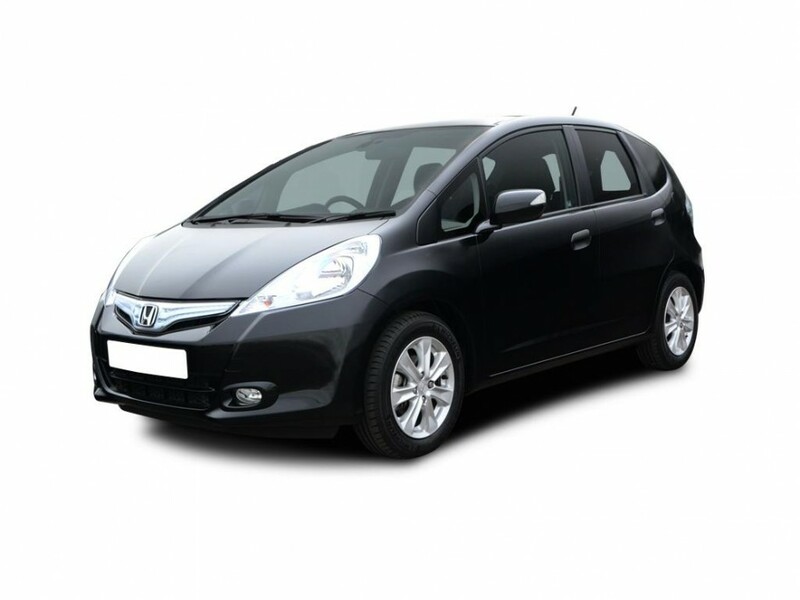 But Honda have struggled to sell their more mass market vehicles in recent years with their average age of buyers reaching an alarmingly high level. To attract a younger buyer, Honda designers have made great strides in making their cars more laden with technology and giving the cars a more extroverted design language. The current model Jazz is an excellent example of this philosophy. Firstly, from the outside, the Jazz shares a resemblance with the previous model but everything is slightly more angular and the vehicle as a whole looks larger giving Honda a more confident foot hold in the small car sector. Inside, the dials and controls are easy to use and very clear but have a modern appearance with blue glows from the dials and heating & ventilation controls marked out in bold, easy to use dials down the right hand side of the centre console. Ergonomically, the interior functions perfectly with all controls whether heavily stylised or not, within easy reach and intuitive to use. On the move, the Jazz feels nippy and precise with well weighted steering, positive gear shift and a revvy VTEC equipped engine combining to make this car feel at home on the city streets. When taken out of the town centre, the noise builds inside the cabin as the speeds rise although this is never intrusive to the point of annoyance. It does however lack the sparkle of the Fiesta or the solidity of the VW Polo and as such does lag behind the class leaders when on the road. As a fleet proposition, the Jazz offers much to recommend it as a funky alternative to the mainstream cars. Just be sure to stick with the petrol equipped cars as the Hybrid adds an awful lot to the list price but doesn’t add enough to the ownership experience and economy to justify the extra expense. If you can over look the high P11D value and look towards the enhanced reliability that comes with the Honda brand, then the new Jazz really deserves your attention.